First Presbyterian Church Berkeley warmly invites you to their Palmer Lectureship Series on March 16th, 2019. The lecture will be held at the First Presbyterian Church of Berkeley, at 7:00 p.m., in the church sanctuary. All are welcome and invited. The lecture is entitled Choosing a Race: Overcoming Our Racial Antagonism, presented by Professor Willie James Jennings. This lecture will explore how Christians should understand and respond to the racial antagonism of the western world. The racial problems of the western world emerged from Christian beginnings and we have a responsibility and an opportunity to address them through our life of faith. 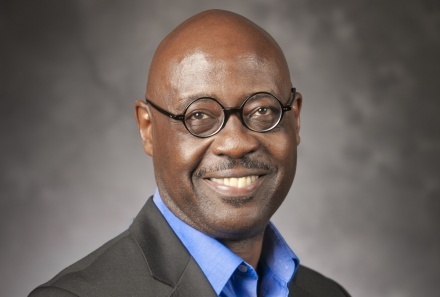 Dr. Jennings received his Ph.D. From Duke University and is currently associate professor of systematic theology and Africana studies at Yale Divinity School. He previously taught at Duke University Divinity School.